While 20 states have reported cases, New York has been the epicentre. Nearly two-thirds of all cases have been in New York, and 85 percent of the latest week's cases came from the state. 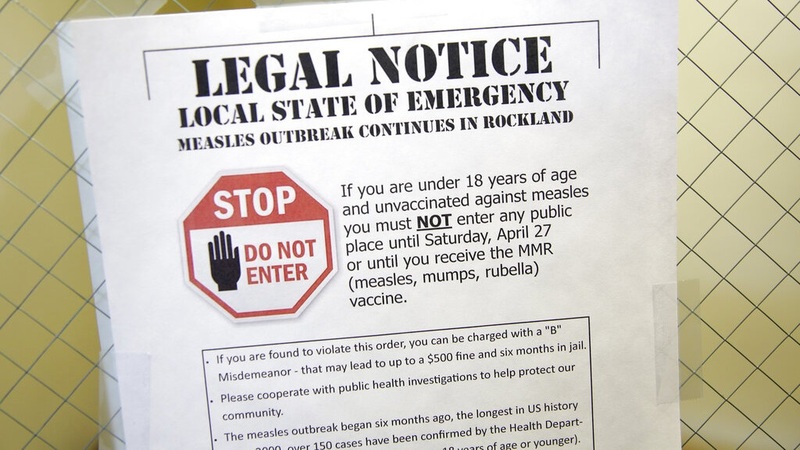 Most of the New York cases have been unvaccinated people in Orthodox Jewish communities. 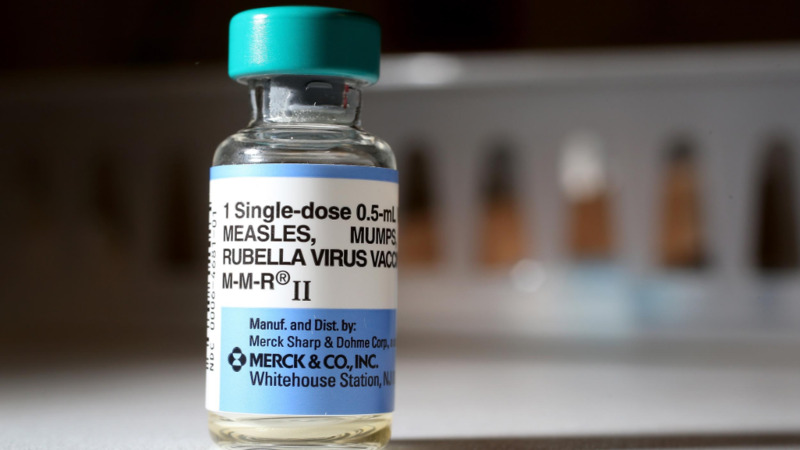 On April 9, 2019, New York City declared a health emergency over a measles outbreak and ordered mandatory vaccinations for people who may have been exposed to the virus. The order, announced Tuesday covers people who live in a Brooklyn neighbourhood where more than 300 people have gotten measles since September. The order applies to anyone living, working or going to school in four ZIP codes in Williamsburg. 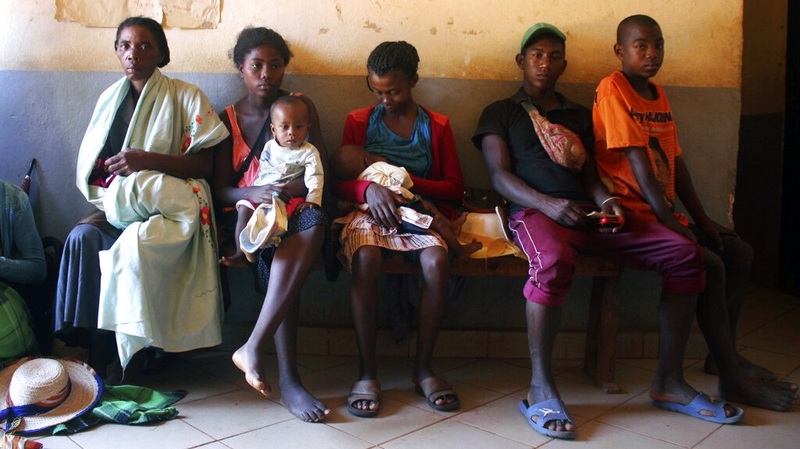 The declaration requires all unvaccinated people who may have been exposed to the virus to get the vaccine, including children over 6 months old. People who ignore the order could be fined $1,000. The city said it would help everyone covered by the order get the vaccine if they can't get it quickly through their regular medical provider. 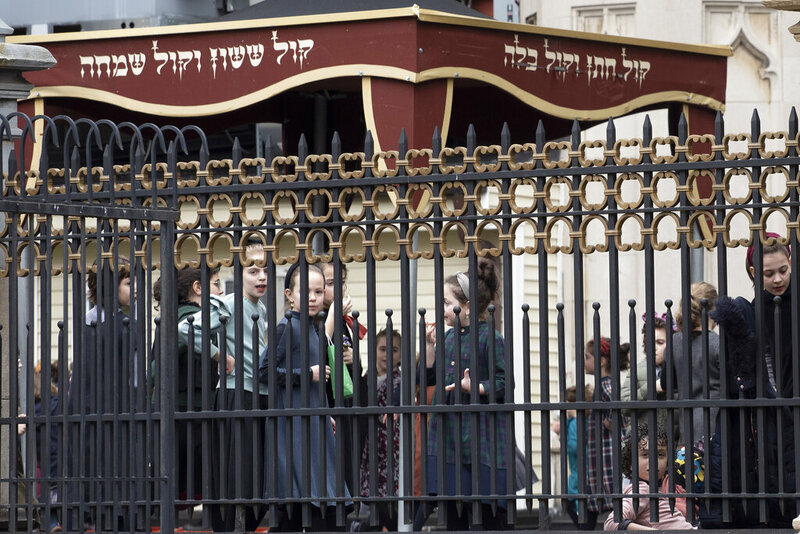 The outbreak has been centred in Williamsburg's large community of Orthodox Jews.